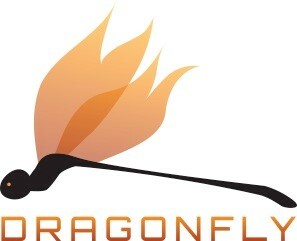 Like the FireFly SS jumbotrons, the DragonFly screen deploys straight out of the top of our enclosed trailer. Set up time in proper conditions averages 30 minutes from the time we pull in until the time we are ready to play content. If your event has multiple locations we can tear down quickly, move, and reset, all typically in about an hour. Because our screens save time and labor, you enjoy the savings. We also have a help sheet about Screen load-in with more information. 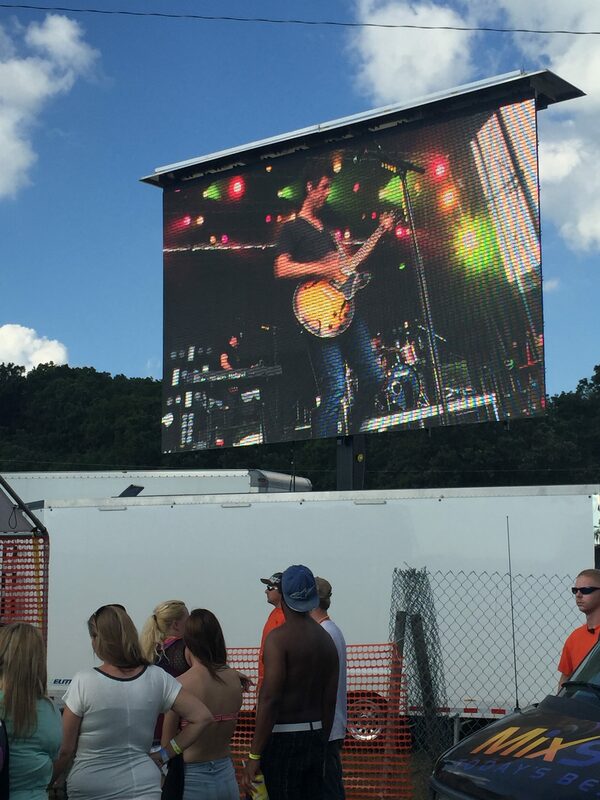 Our DragonFly video board rotates 360 degrees so we can provide the best viewing angle no matter how your load-in space is configured. The trailer takes up approximately two parking spaces. It is 8.5 feet wide x 30 feet long. It also has outriggers that extend two feet on each sides for added safety. It is pulled by a full-size pick-up truck, and the truck can be removed after the screen is positioned. We require room in the front of the trailer for load-in, but once the truck is removed you can use the space. The DragonFly screen towers 24 feet in the air, and 27 feet with the top banner added. Make sure when picking a spot for the screen it has room overhead. Look out for branches and wires.